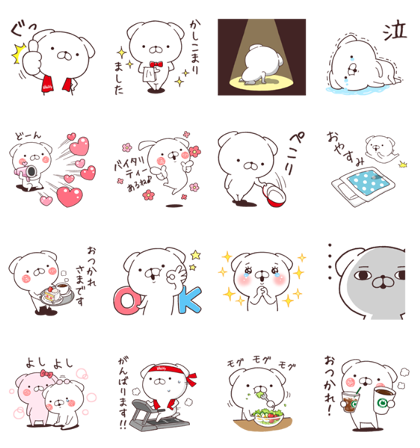 New Daily Lives of Cute White Dogs stickers are now available from SUMITOMO LIFE Vitality! Friend SUMITOMO LIFE’s official account to get this set for free. 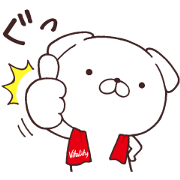 Copyright : SUMITOMO LIFE INSURANCE COMPANY | 2018 Roppo.